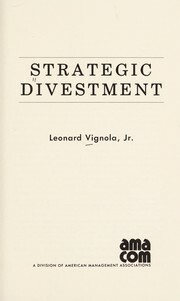 1 edition of Le dve regole della prospettiva pratica found in the catalog. Add another edition? 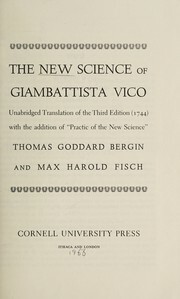 Published 1583 by Per Francesco Zannetti in In Roma . 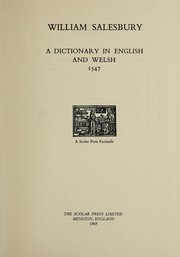 Generally listed as 1st ed., but some copies are found with the date 1582 on t.-p.; see Fowler. 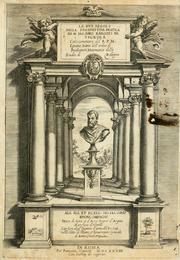 T.-p. engraved by Cherubino Alberti, incorporating bust of the author set in a colonnade rendered in perspective, and the coat of arms of Giacomo Buoncompagni to whom the work is dedicated. 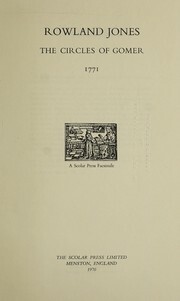 Engraved and woodcut ill., including 8 full-page engravings and 1 woodcut. The engravings are by Vignola, the woodcuts by Danti; see Mortimer. Zanetti's device at colophon (3 darts). Historiated and decorated initials, head and tail pieces. Index, errata, register at end. Signatures: † A-T (last leaf blank). Binding: old limp vellum. Remains of 2 pairs of ties at foredge. Author and title written on spine. 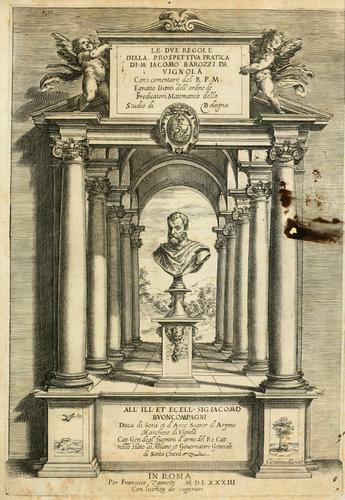 Centered on front pastedown is the 18th-century armorial bookplate (Pisani of Venice); see Bragaglia, 403. Below it is Giovanni Muzio's bookplate, etched by Giacomo Manzù. On front free endpaper verso is ownership inscription of Hortensio da Molin; above it is his monogram, dated 1608, and after it is the pencilled annotation: veneziano?